This summer our family was lucky to visit Costa Rica as part of an Adventures by Disney tour. However, I wanted to know what a local would recommend to tourists coming to visit this Central American gem. I asked Sky Fisher of Sky vs World to add her two cents. She has been living in the country for the last two years so I asked her opinion on the best way to plan a trip. The country has so many diverse regions to discover, it can be overwhelming. 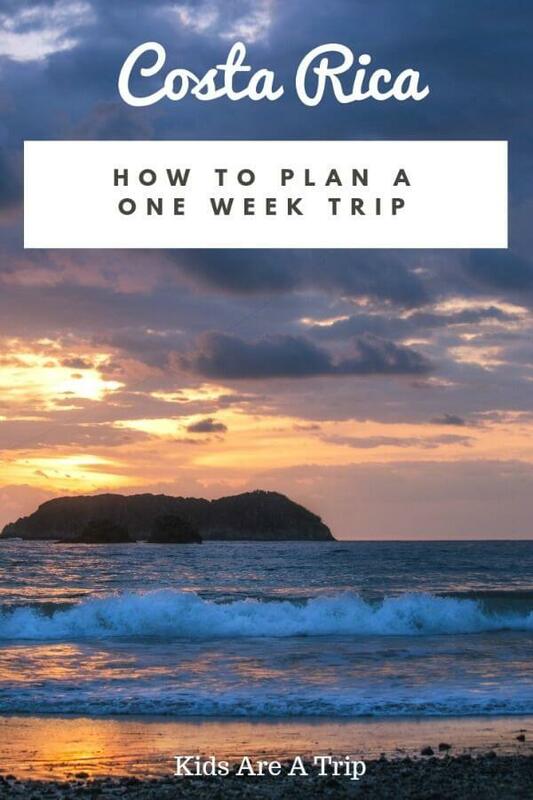 Here are Sky’s tips for how to plan a one week trip to Costa Rica and where to go. *This post contains affiliate links and I will be compensated if you make a purchase after clicking on those links. As always opinions are 100% my own. Costa Rica is a gem of Latin America, filled with natural wonders and around 6% of the world’s biodiversity. There are active volcanoes, over 25 natural parks, rain forests, cloud forests, and beaches so beautiful they belong on a magazine cover. There are quaint and beautiful mountain villages and beach towns where the party never stops, $6 a night hostel dorms and luxury resorts featured on shows like “The Bachelor”. Basically, Costa Rica is full of things to discover. I’ve barely scratched the surface of what this incredible country has to offer to visitors. 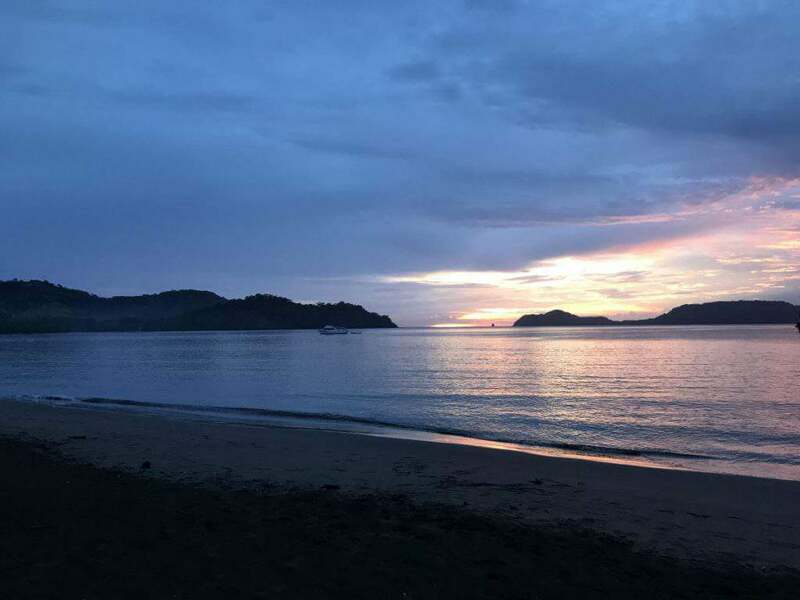 However, I know we don’t all have an unlimited amount of time to spend exploring and the truth is that even if you only have 5 days or a week, you can experience a lot of Costa Rica’s beauty. Here are some suggestions to help you make the most out of a week in Costa Rica as well as a few sample itineraries. 1. Take advantage of both the San Jose (SJO) and Liberia (LIR) airports. San Jose is located roughly in the center of the country, while Liberia is in the Guanacaste province just an hour from the ocean. If it’s possible to fly into one airport and out of the other, do so. This allows you to do more as you won’t need to backtrack if you’re trying to cover several destinations on one trip. We flew into San Jose and home from Liberia. It’s really the best way to maximize your time in Costa Rica. 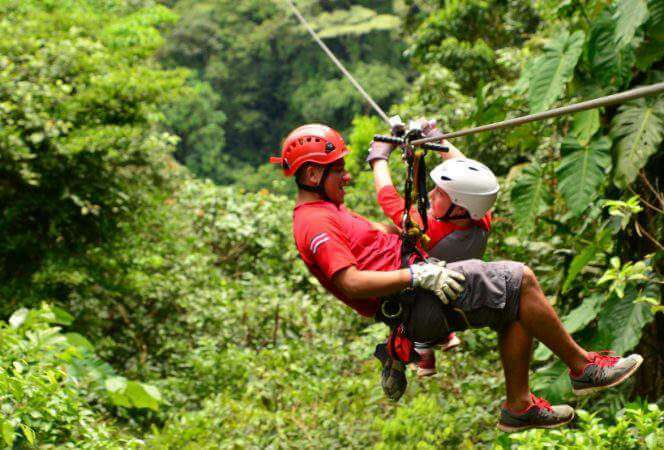 If there is one major activity you’re most excited about doing in Costa Rica, focus on that. Some of the top bucket list things in Costa Rica – such as hiking Cerro Chirripo, white water rafting down the Rio Pacuare, or visiting the remote Corcovado National Park – are a little off the beaten path and so it’s typically easier to start there and travel back towards the airport. If you need help making a list of priorities, check out these 20 unforgettable experiences. 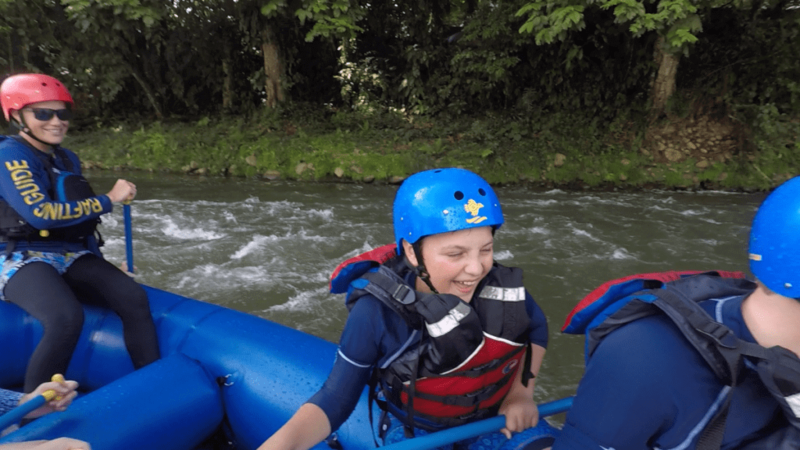 Make sure to plan for white water rafting. We cannot recommend it enough! If traveling to Costa Rica during rainy season (roughly May to October/November), be aware that weather will likely affect your plans. The rain can be unpredictable and many activities are dependent on good weather. The rain can also turn roads into rivers that are difficult to cross, especially in the Guanacaste region. (Note: We hit quite a few downpours in August, like this one below). Costa Rica is a small country and destinations can look deceivingly close on a map. In reality, it will probably take longer than anticipated to get from Point A to Point B, regardless of transportation method. Buses are cheap and comfortable but for a short vacation, I definitely recommend renting a car. 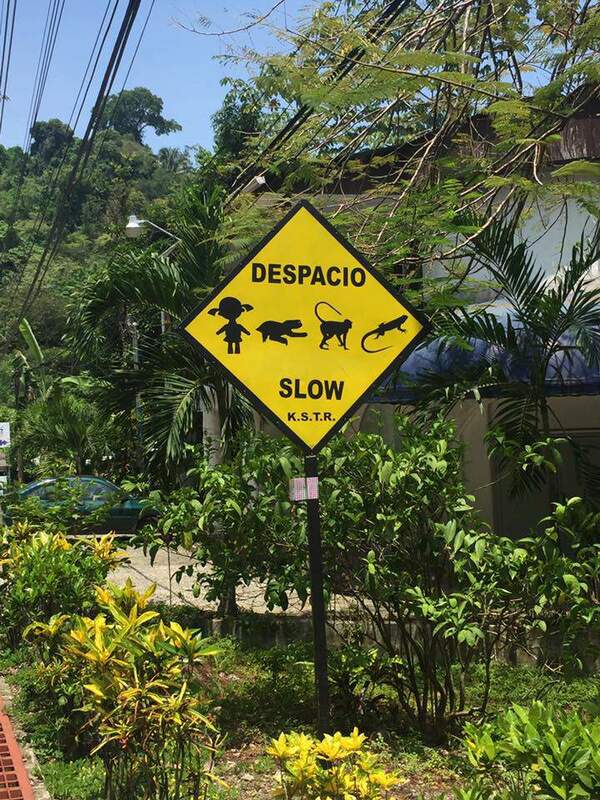 Life moves at a different pace in Costa Rica. With only a week to spend in Costa Rica, I highly recommend choosing either the Caribbean or the Pacific Coast. The distance between the two of them will mean losing at least one day to travel and the roads aren’t always great. I recommend the Pacific Coast as it’s closest to many other popular destinations, considered to be safer, and, in my opinion, prettier than the Caribbean side. Our family traveled from the Caribbean side to the Pacific side and we loved the Pacific. This is our view of Golfo de Papagayo. Stunning! If you’re just looking for some relaxing time in the sun, a week is the perfect amount of time to beach hop down Nicoya. Start by flying into Liberia and then just start heading south. Recommended stops: Playa Conchal, Playa Samara, and Playa Nosara. If you want to do a little more than just lay on the beach but still stick close to the shore, skip going down the peninsula and instead stay on the mainland Pacific coast. 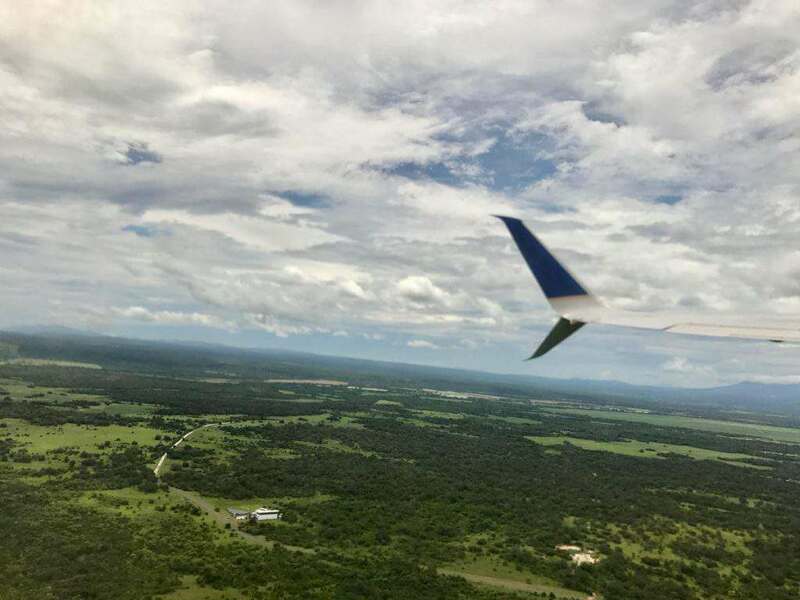 Fly into Liberia and start in either Playas del Coco or Tamarindo for a day before heading south to Jaco or Manuel Antonio, both of which are popular tourist destinations. Manuel Antonio has a stunning national park so if you’re interested in nature, a day spent exploring is a day well spent. From there, head even further south to Uvita or Dominical (or both). 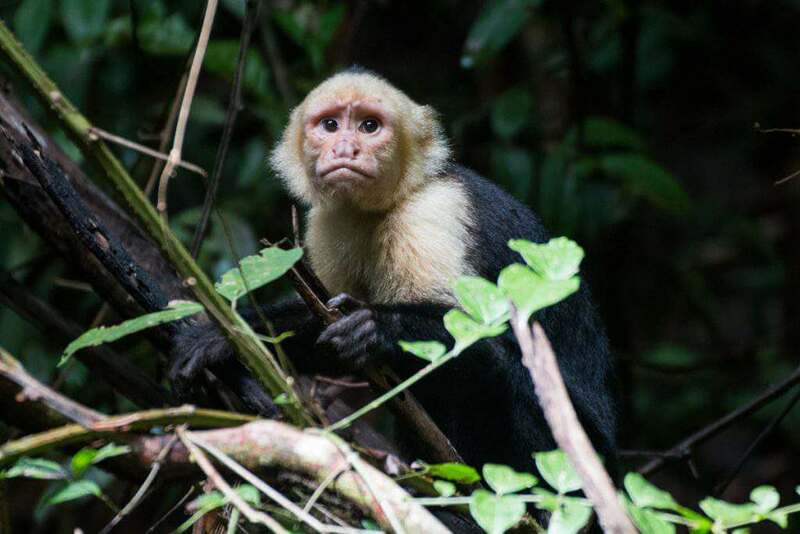 Manuel Antonio has amazing wildlife like this capuchin monkey. If you’re more interested in nature and adventure, fly into San Jose and head to Turrialba where you can whitewater raft the famous Rio Pacuare. 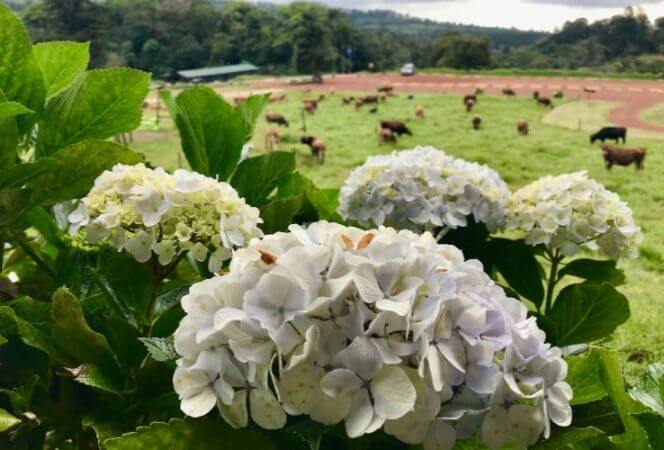 Then, head to Monteverde for the cloud forest and the best ziplining in the country for a few days and end the trip in La Fortuna, home of Arenal Volcano and many incredible hot springs. 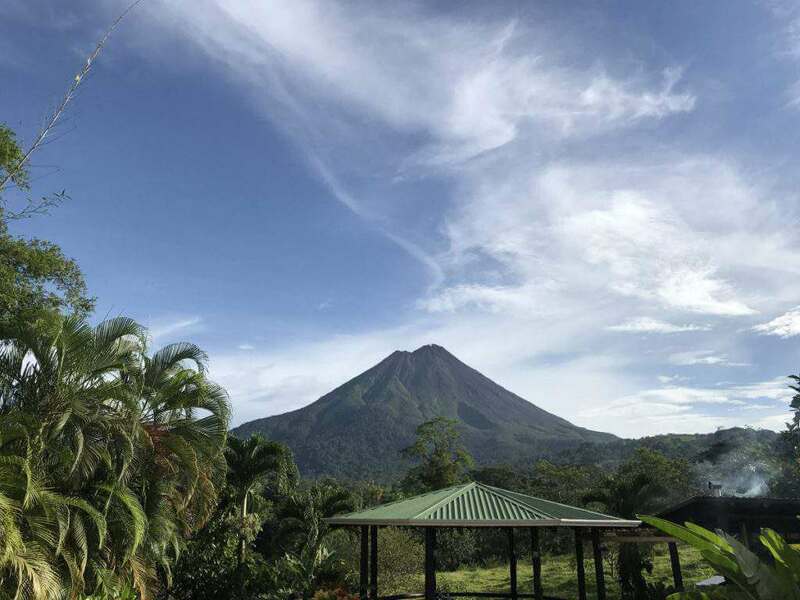 The Arenal region has plenty of adventure! Want adventure and beach? If flying into Liberia, spend the first day in Playas del Coco or Tamarindo and then head to Manuel Antonio. If flying into San Jose, head straight to Manuel Antonio for fun in the sun with a side of nature at the national park. For a little more beach time (or if you just don’t care about the national park), you can also head further south to Uvita or Dominical. Then, begin the adventure portion by going to Monteverde to zipline and ending with the Arenal volcano and hot springs in La Fortuna. These are just a few of the many, many things you can do in Costa Rica in a week. 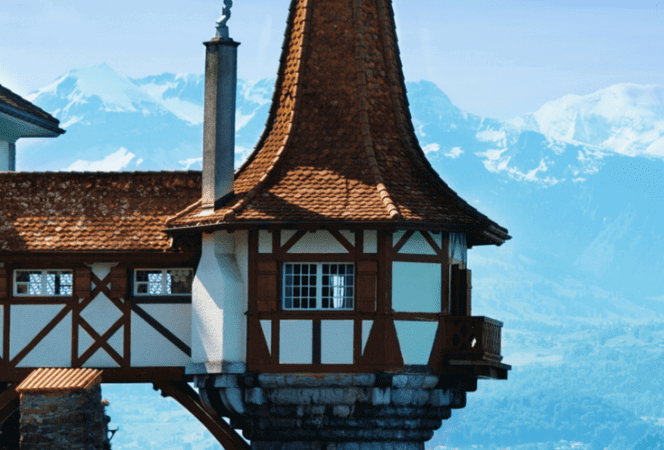 I tried to stick with the best of the most popular destinations because, honestly, the popular destinations are popular for a reason and are 100% worth visiting. But regardless of where you go in Costa Rica, you really can’t go wrong.